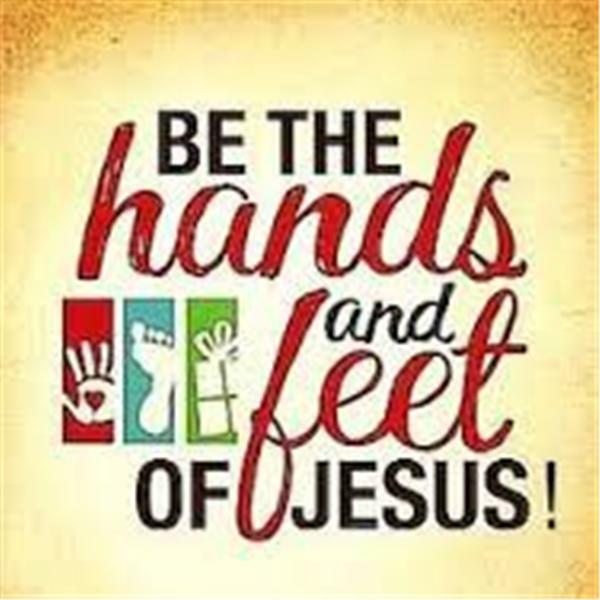 Hello everyone welcome to Reaching Out Radio International, where we are reaching out to be the hands and feet of Jesus sharing the Gospel and the message of the cross into the Nations. Tonight on "God's Hour of Truth," Prophet & Evangelist Edward Franklin Eberly will be sharing a powerful message on us needing Jesus now and who He really is in our lives. JESUS NOW!!! AND IN HIS NAME Many people think of Jesus just as a man who walked the earth who was God and man. This is true but, what is Jesus now? We need to understand that when we think of Jesus and His Name what is really behind it. Understanding helps us to receive and apply Gods Truth to our lives using Jesus and His name to receive and do the impossible for and through us. It is a mind and heartset that we need to walk in that will give us confidence and boldness in all that we face. Knowing that He loves us and will do anything according to His Word in and through our lives. Especially in these last minutes we all need Jesus more than ever and this message will help you to understand and focus on Him. Pastor Leslie Peters "It's Time To Reap The Harvest!" In the Word with Sister Pearl "Sin of Achan"
Interview with Rob DePalo writer & producer of "Tapestry"
The Way of Healing with Susan Brozek, "Healing from Abuse"
The Way of Healing with Susan Brozek "Your Identity in Christ Part 2"
Pastor Barb Smith King of Glory Ministries "God's Love John 3:16 "
God's Hour of Truth "Understanding and Walking With Jesus In This Hour"